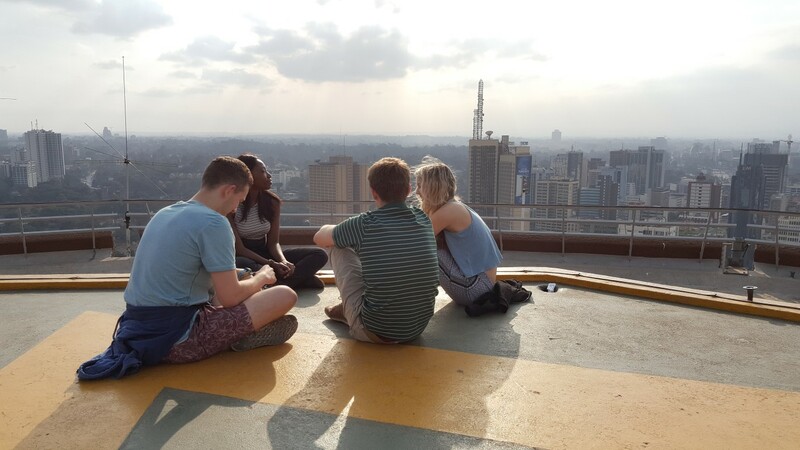 Kenya was another success, with all new classes and a fantastic set of projects. 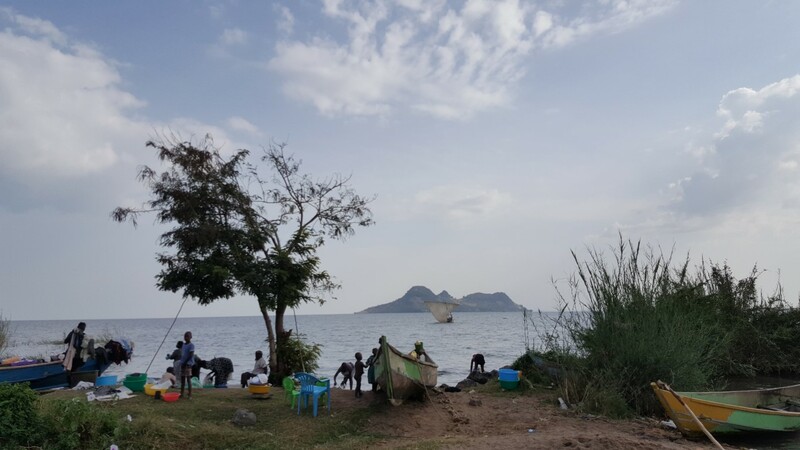 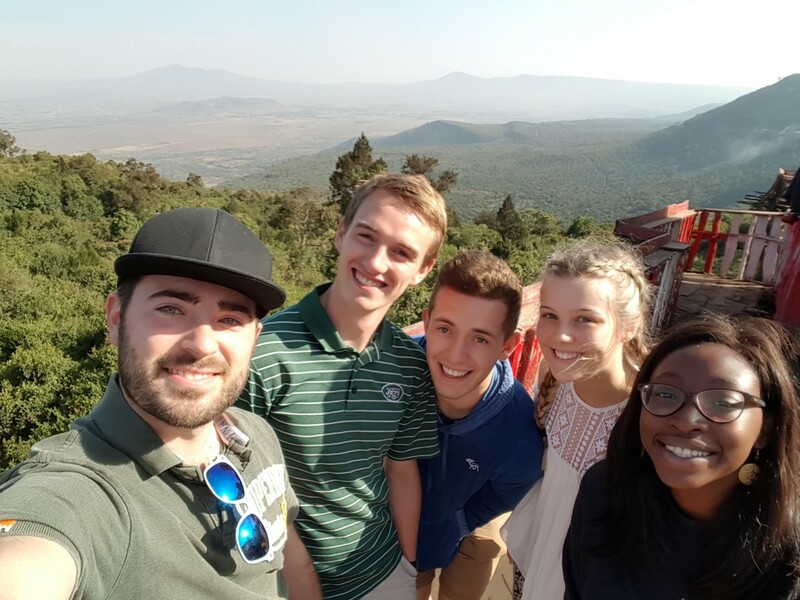 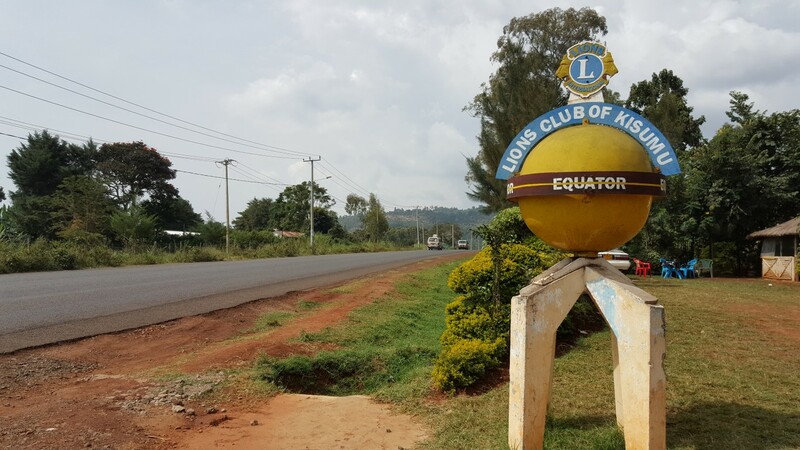 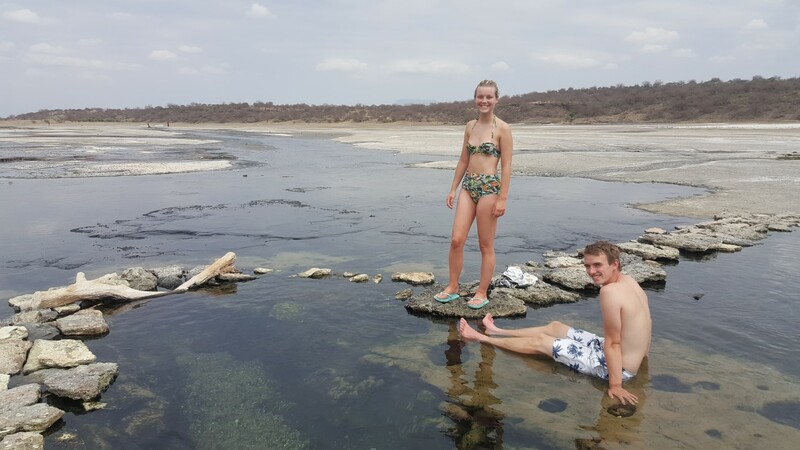 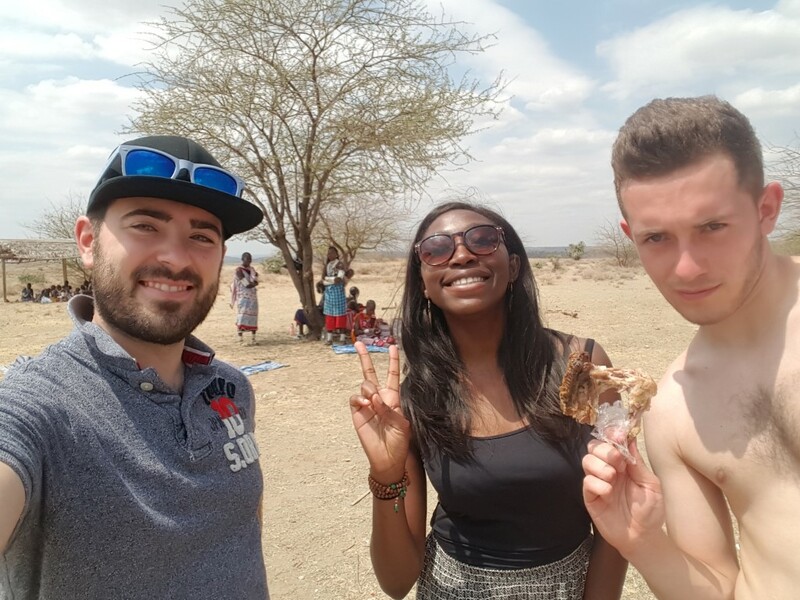 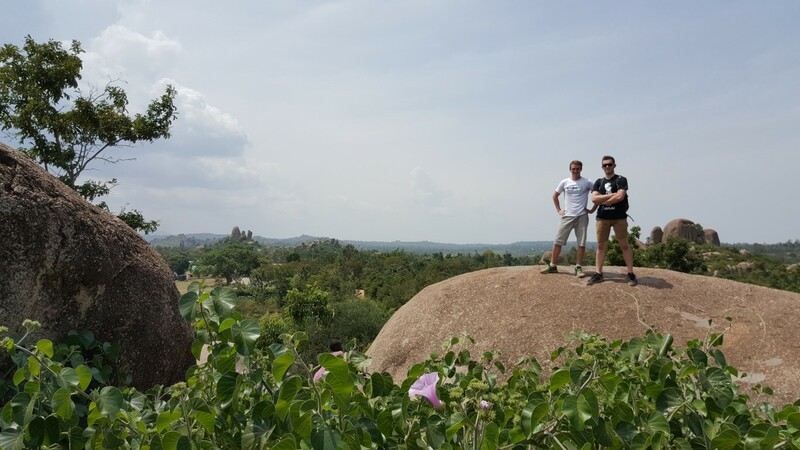 Away from school, we made a trip to Lake Magadi to view the flamingos and take a dip in the hotsprings, then went on a road trip around Western Kenya visiting Lake Victoria, Kisumu and the equator. 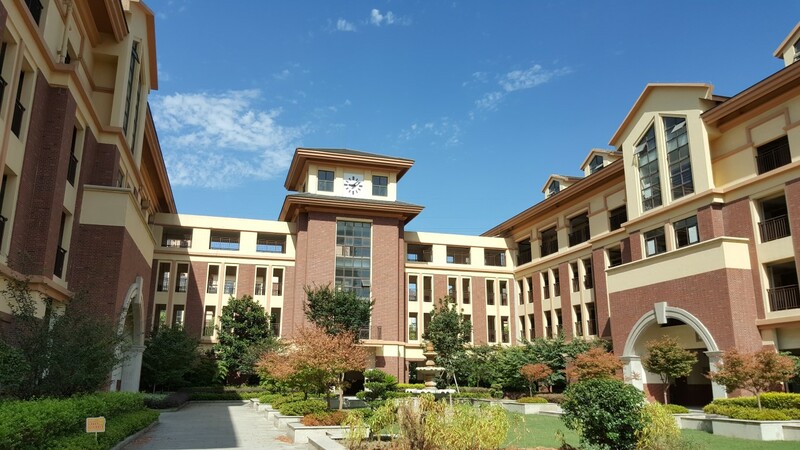 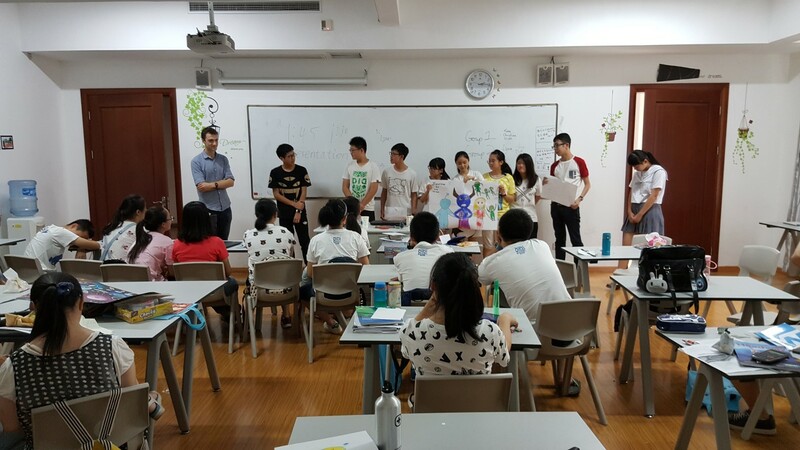 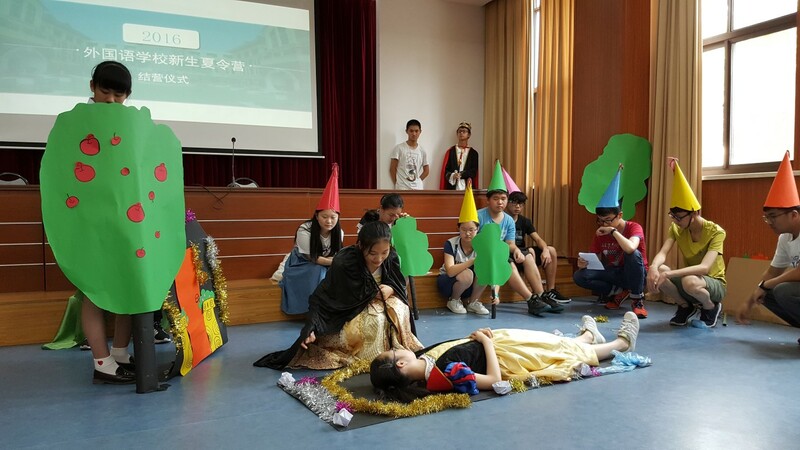 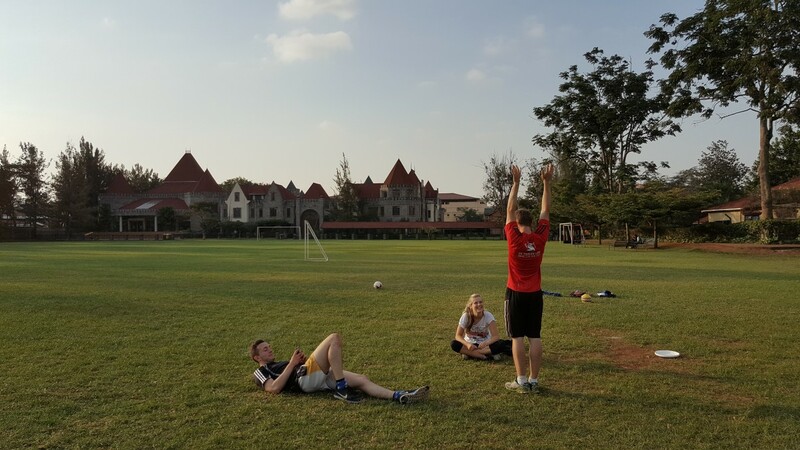 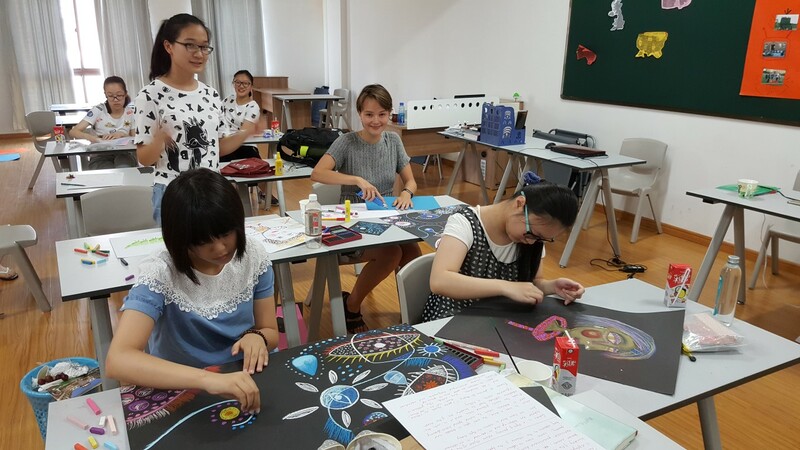 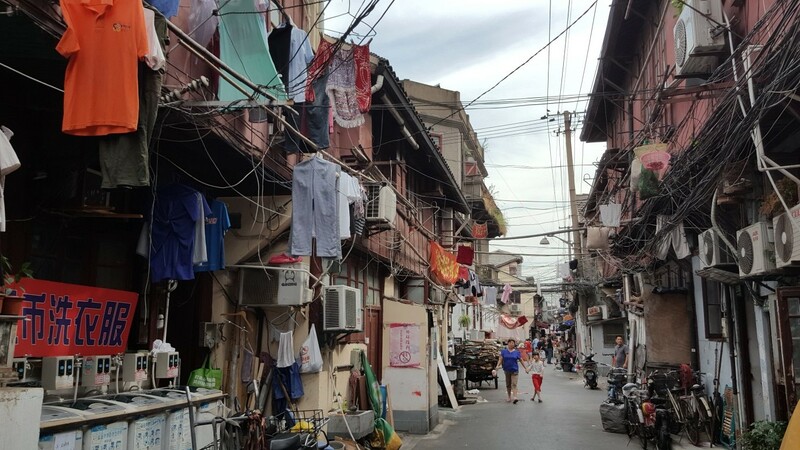 We also sent a team to China for the first time, running academic classes, English classes and drama productions in Shanghai and surrounding cities.